"I’m a huge tone tweaker and no one tops Bartolini’s selection of outstanding bass pickup models or comes close to their level of experience in the industry! Regardless of what sound I’m looking for, Bartolini has just the right option for me." 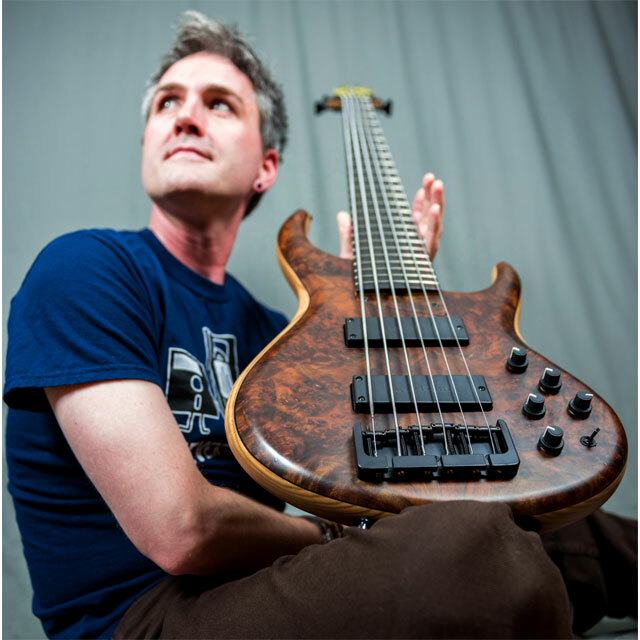 A massive fan and advocate of the bass guitar, Sean is a busy player across the Northwest region and beyond. He performs with several groups comprising a multitude of genres and contributes regularly to local and remote recording sessions, and also finds time to write reviews for Bass Gear Magazine. An Emmy award winner, bandleader, and vocalist in addition to his favored role as bassist, he has performed at high profile venues and festivals around the country and appeared on stages from Asia to Europe. Sean also mans the helm of Fairchild Sound, an award-winning production studio and consultancy, and leads the eclectic electro-acoustic ensemble Combinator from his home in the Seattle area.